Welcome to the fourth Sourced Report – your insight into the Christchurch IT sector. 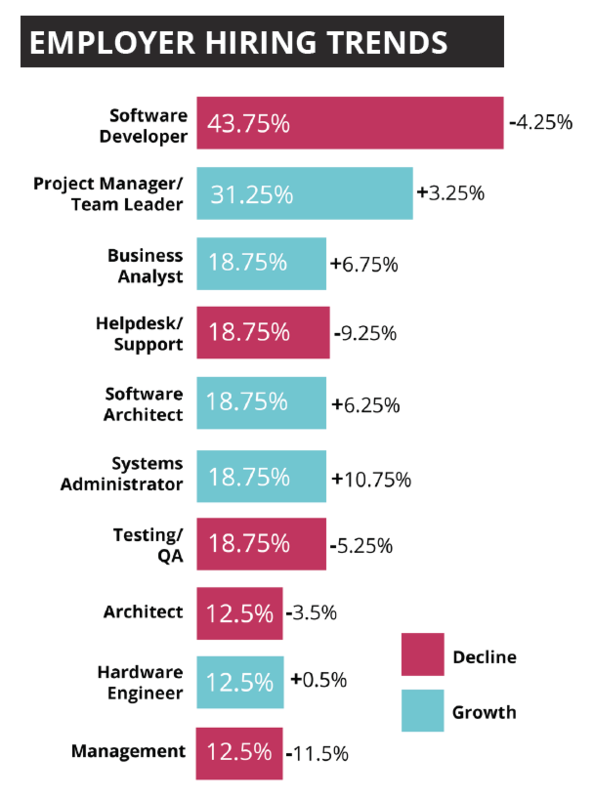 30% of Christchurch technology professionals have moved jobs in the past half-year. This figure is significantly more than the previous period through to March, increasing by 9%. This indicates that employees are increasingly prepared to look externally for new challenges and opportunities if these are not available with their current employer. 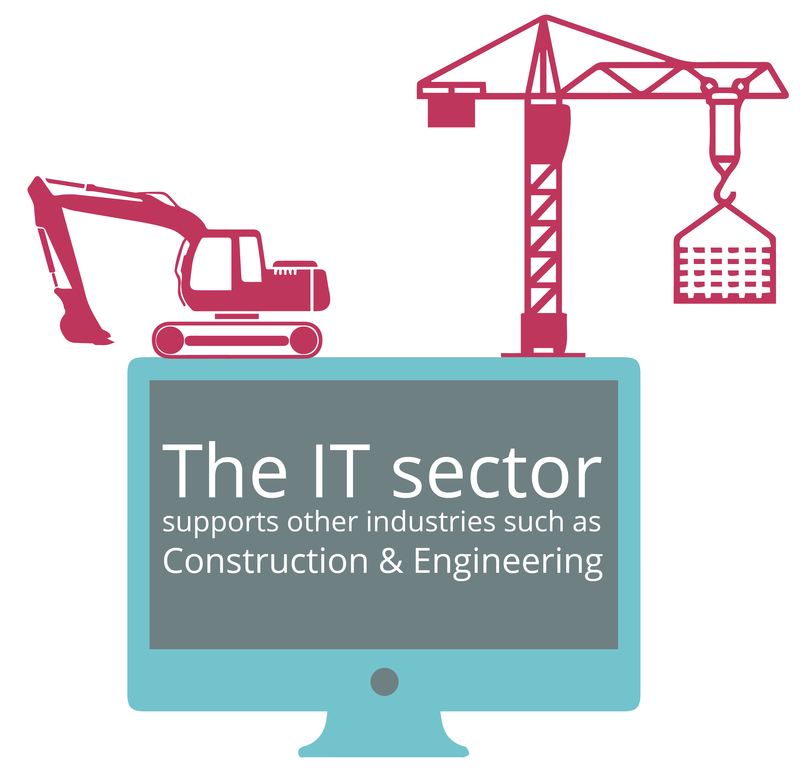 The Sourced Report has now been providing insights into the Christchurch IT sector for two years. The data we have collected over this time period allows us to provide Canterbury technology professionals with the most up to date trends and changes that are occurring in your local market. the latest technologies. As challenges and career opportunities continue to be amongst the most desirable traits that technology professionals look for in a job, this increase in job movement is expected to continue. intrinsic, life-focused motivators such as flexible hours and having a broad variety of work. In addition to the above factors it is also clear that IT professionals highly value having the opportunity to work with the latest and most interesting technologies. their current role, and despite this, 41% stated that they believe their current salary is below market value. This number of financially unsettled employees has increased 6% on the results from just 6 months ago. The number of contractors working in Christchurch has increased over the past 6 months. Contractors now make up 28% of the workforce, with our research revealing a 12% increase in contractor numbers over the past 6 months. This increase can be attributed to several key factors; the first of which is technology professionals actively seeking out great work variety and flexibility in order to get greater levels of work satisfaction. Contracting carries obvious risks, but in the current buoyant employment market this is negated by the associated benefits, which include greater project variety, work flexibility and better pay. As an employer it is crucial to actively address the core motivators of technology professionals to avoid this trend negatively affecting your workplace, by offering your employees the challenges and opportunities they desire. than double the next two highest sources of hire combined. The only significant change has been the number of employees receiving promotions, which is down 5.5% on this time last year. It is great to see that everyone in the Christchurch technology sector sees a vibrant and thriving IT industry as a crucial part of the Christchurch rebuild. impact on the continued economic growth of the region. This is largely due to how the IT sector supports other industries such as construction and engineering, but also because Christchurch has the opportunity to lead the way by showcasing new technology through rebuild specific initiatives. there is also a demand for Project Managers that have worked on software projects, as employers look to hire candidates with discrete skills for specialist applications. tech companies to flourish. It was consistently stated that better loan deals for start ups and increased government funding would help achieve this.